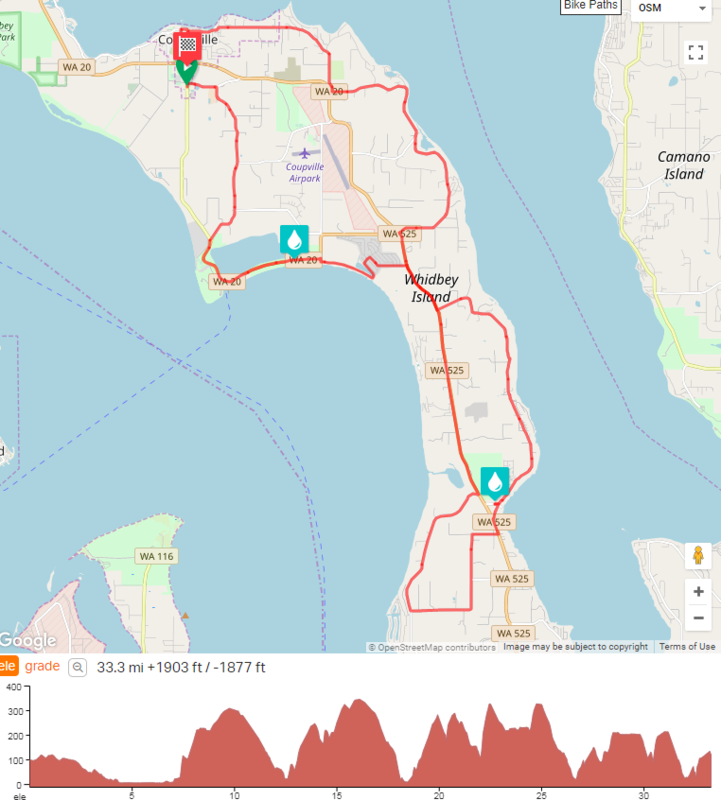 2019 Tour de Whidbey is on Saturday, August 17th. Back for it's second year, the ultimate cycling challenge! 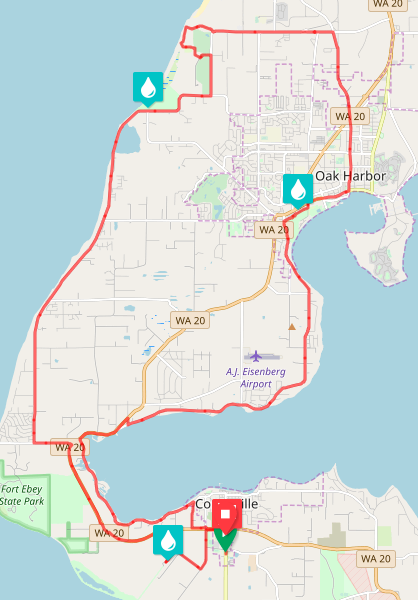 POWER - Perimeter of Whidbey Endurance Route. 10,000 feet of climbing over 162 miles of magnificent scenery on Whidbey Island. Of course we still offer the Whidbey Century, 67 Mile, Half Century, 33 Mile, and Family Friendly Fun Ride. BONUS! POWER and Century Riders will receive a 2019 Tour de Whidbey commemorative gift! 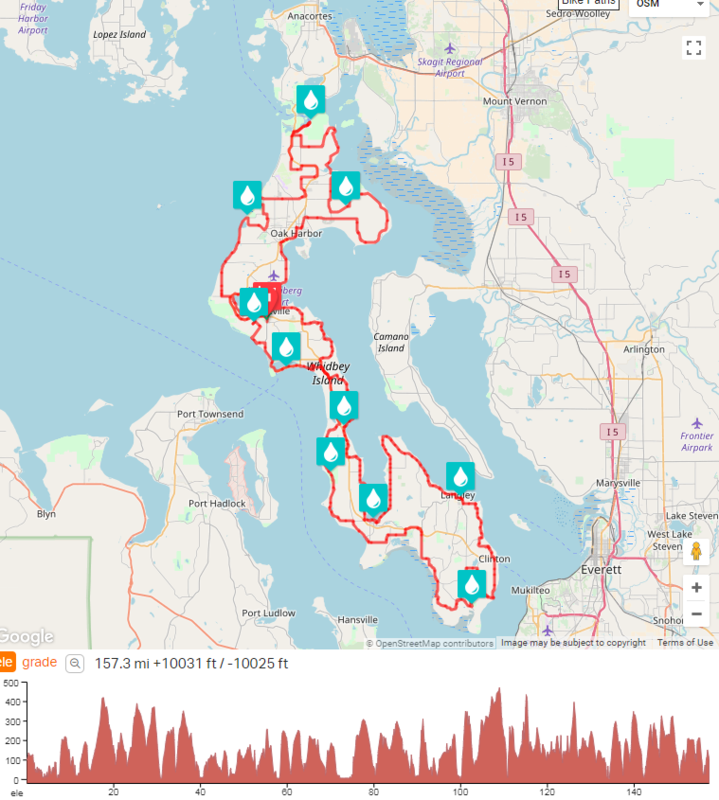 Whidbey Century-100 mile route through Central and North or South Whidbey. 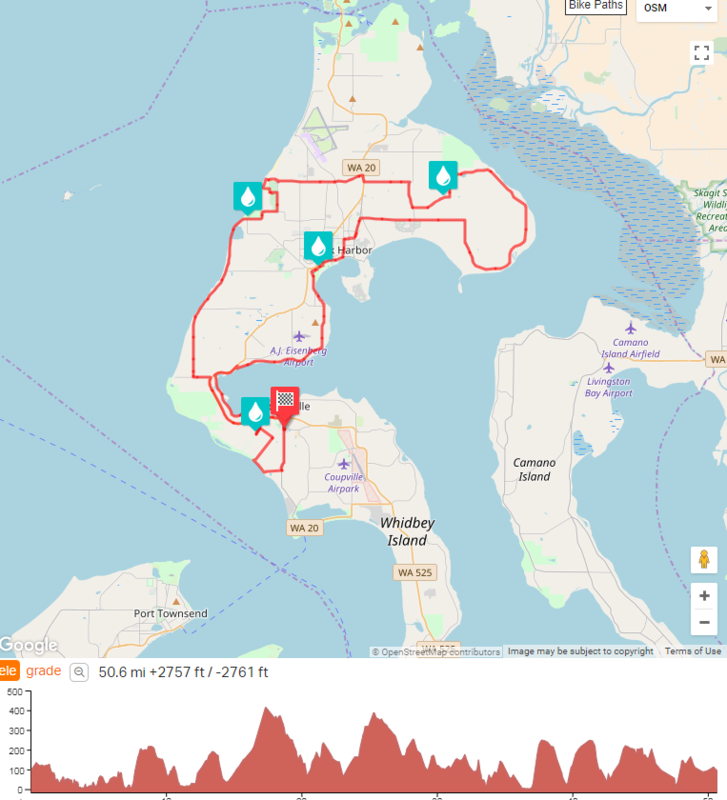 Metric Century Plus-67 mile route through Central and North or South Whidbey. 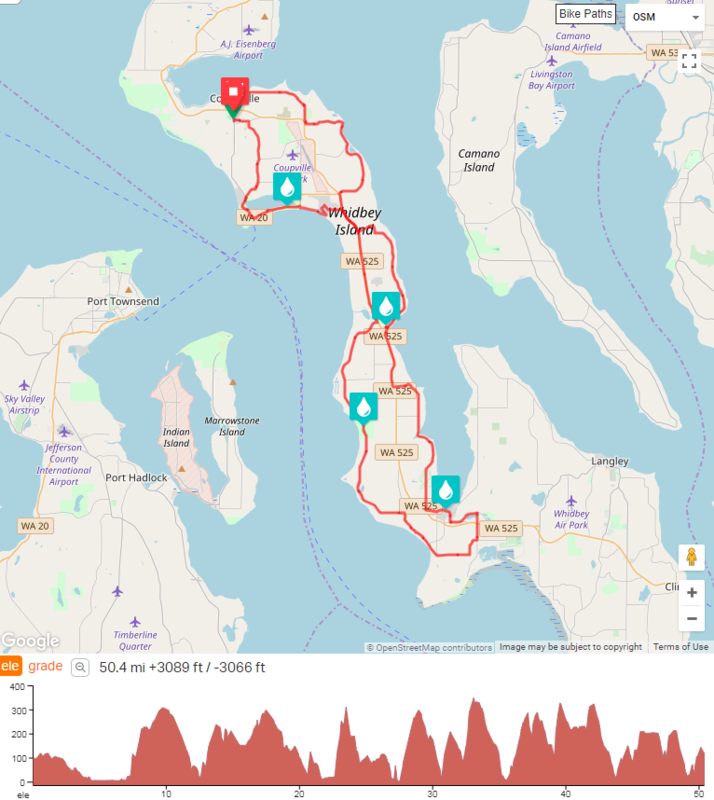 Half Metric Century-33 mile Central and North or South Whidbey routes provide the same gorgeous scenery, but with less elevation change. The POWER ride will challenge the most seasoned cyclist on some of Whidbey Islands’ premiere coastal roads. Prepare yourself for a grueling and rewarding 160 mile ride around the perimeter of scenic Whidbey Island. Without the aid of any mountain passes, this route still manages almost 11k ft of elevation as we climb and descend the bluffs and kettles of the island. Rolling through breathtaking landscapes, views of both the Cascade and Olympic Mt ranges, rural coastal settings, picturesque towns, and quiet roads, your ride will leave you breathless in more ways than one. Riders for the POWER route will leave Coupeville promptly at 6:00am, and are required to have headlight/taillights. Upon completion, you will be welcomed back into Coupeville with food and beverages (beer or other) and a part of just a small group of individuals who have completed this incredible route! Once on course you are considered on a private excursion, and are responsible for any assistance or support during the ride. YOU ARE RESPONSIBLE FOR YOU! Please obey the rules of the road at all times. You will be riding on public roads with course markings, use your head and stay safe. The EVENT SPONSORS, ORGANIZERS, PROMOTERS, STAFF and anyone having anything to do with this event ARE NOT RESPONSIBLE FOR YOUR SAFETY OR WELL BEING. We cannot stress this strongly enough. 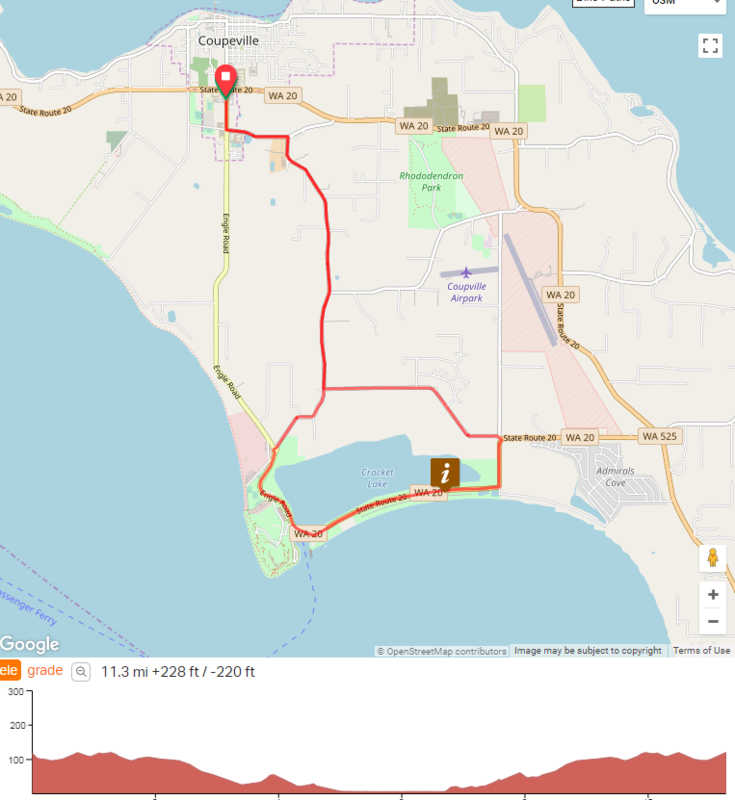 The Tour De Whidbey offers shorter route options that cater to all cycling levels. Please plan/train ahead of time if you decide to take on the POWER route. We look forward to seeing you at the finish line!